Open from May to October... 225º MYKONOS Private Villas are located in Kanalia of Mykonos, 1,5 km away from Ornos Bay & 4,5 km away from Mykonos Town. 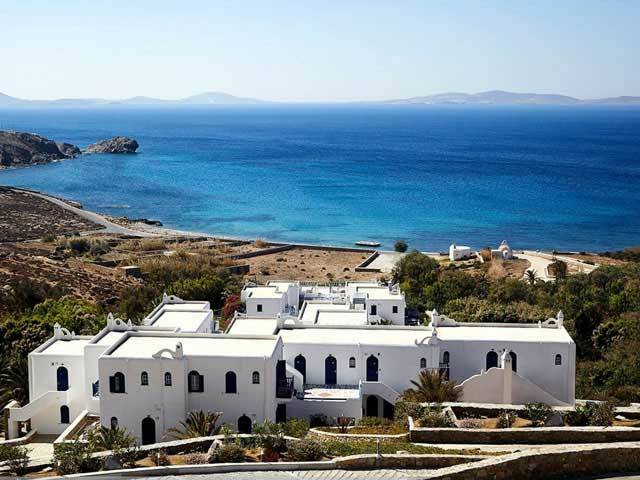 Ornos Beach is the closest to 2250 MYKONOS private villas. 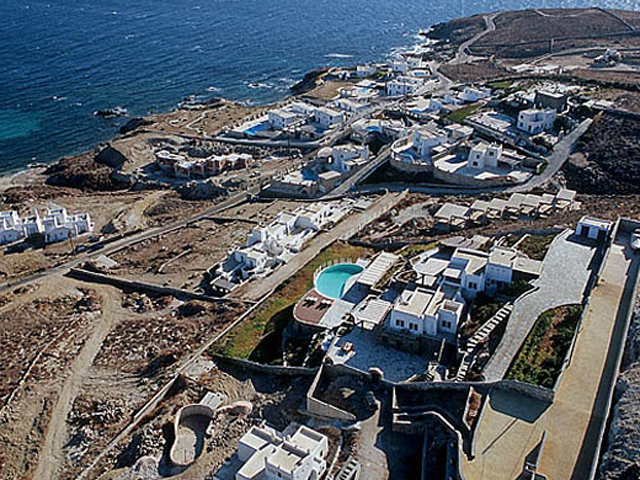 225º MYKONOS Private Villas are located in Kanalia of Mykonos, 1,5 km away from Ornos Bay & 4,5 km away from Mykonos Town. 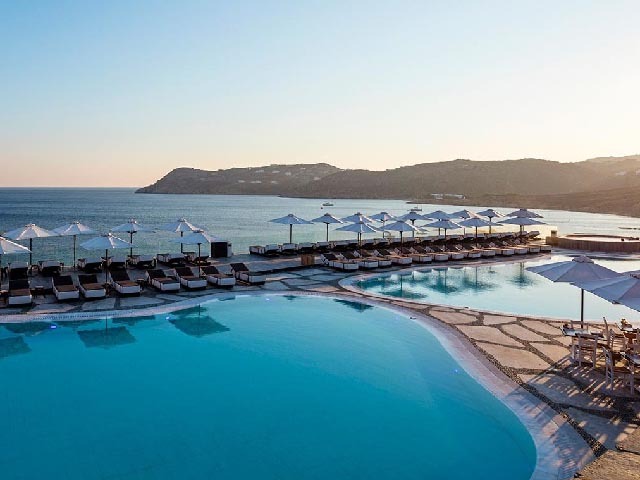 Ornos Beach is the closest to 225º MYKONOS private villas. Ornos village is south of Mykonos town and is well organised with shops, supermarket, bakery, pharmacy, flower shop, rental offices, restaurants, tavernas and unique cafes. From Ornos beach you can reach all south island's beaches as well as Delos island. 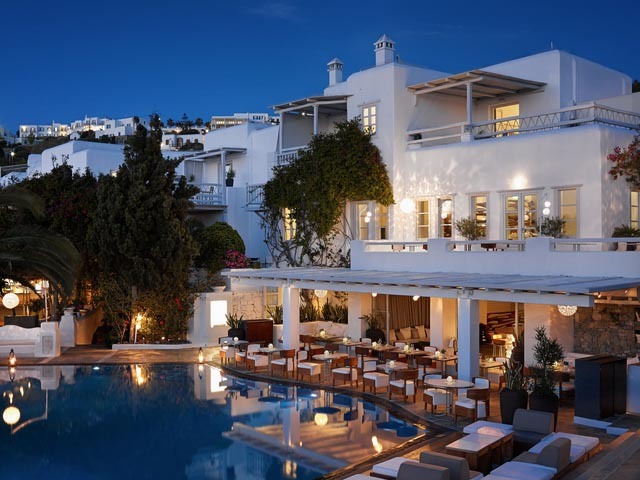 The 225º MYKONOS private villas have the possibility to organize a variety of events, as wedding receptions, private parties etc.